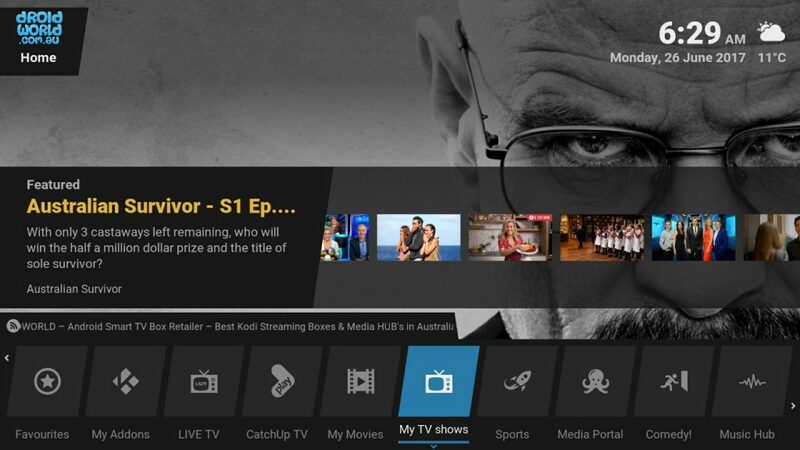 Configuring the KODI Media Center with third party add-ons can be a tough task for most users. In many cases, it isn’t as simple as downloading a Kodi Add-on zip file and installing it. Often, you may face errors such as “dependencies not met” or other problems due to missing modules, plugins or services. 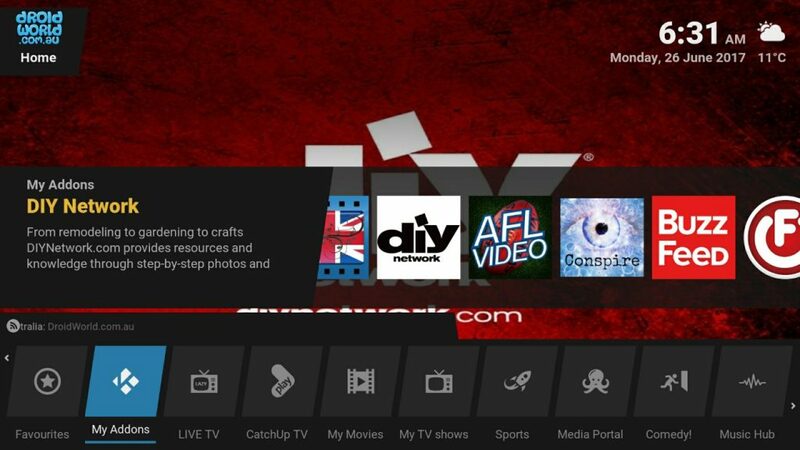 There is also the issue of addon-updates which tend to happen quite often, and unless you have the respective repositories for those addons (which sometimes change), the addons wont update.. Fortunately though there are plenty of Kodi Addon Installers available on the market which can assist. 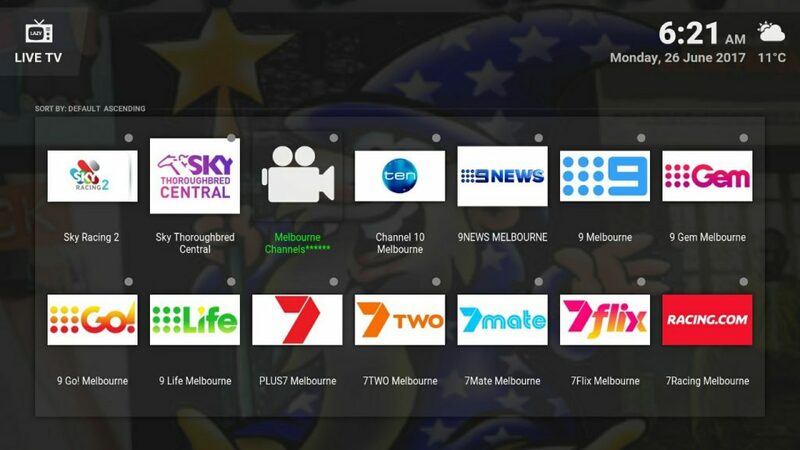 This powerful tool can instantly configure your device with the best Kodi third-party add-ons, features & custom UI (aswell as exclusive in-house SuperMax Addons for Live Streaming Content). 1. SuperMax is technically, a ‘service provider’. New laws in the UK/EU no longer allow providers or sellers to pre-install apps which fall in the ‘grey area’. Keeping in mind that SuperMax never did install any illegal addons, rather, addons which point to websites that host third party, questionable channels or content. It wont be long before Australia follows suit – SuperMax plans to stick around. 2. In order to keep the SuperMax service alive, running & maintained for you guys, the team need to abide by these new rules. This is to ensure that SuperMax will always be here to maintain the service. 3. Don’t let the above steer you away – You can manually install any of your favorite third party apps. Doing so is super easy! 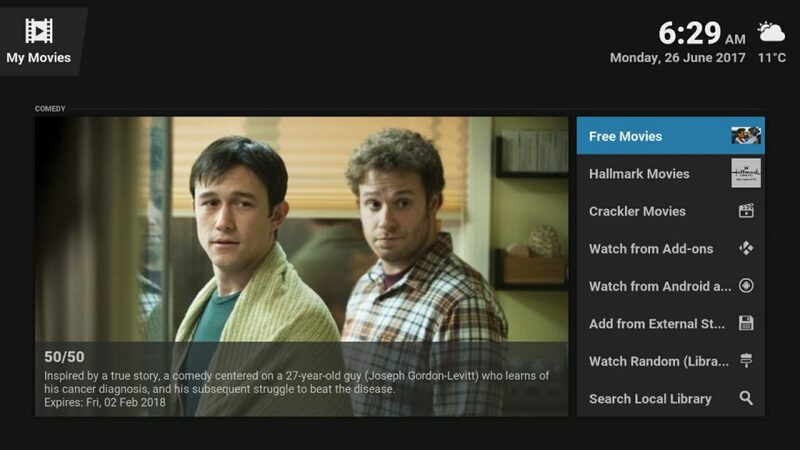 You will now see a huge list of other Kodi addons to browse from public repositories. Simply scroll down the list until you find the name of your favourite addons. To install the addon, click on it, then click ‘install’.Once installed, this new addon will be in the “My Addons” section of the media center. If you prefer to have your favourite addons on the home screen, then after you install it, you can add it as a favourite. 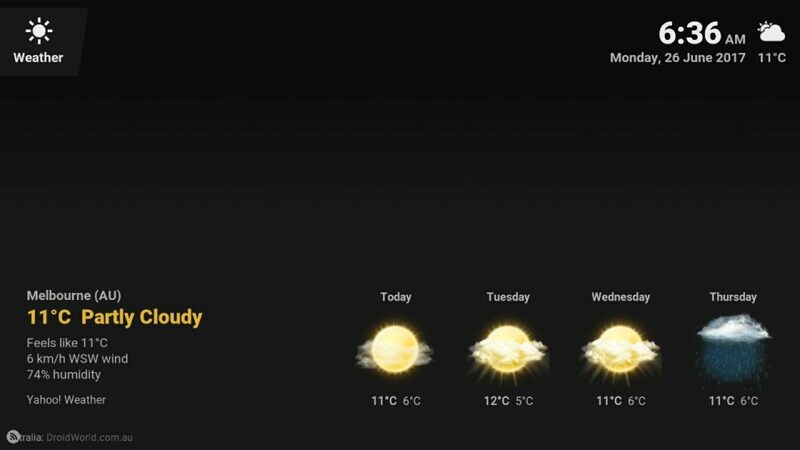 Then it will be in the “favourites” menu of the home screen. 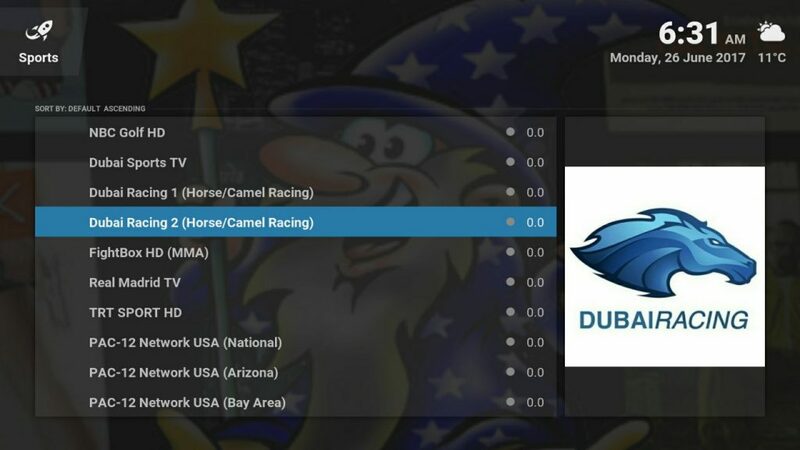 Visit a dedicated Kodi Addons blog/website like this one: http://bestforkodi.com/?s=kodi or this one: http://kodi-addons.club/ which will keep you up to date with the latest Kodi addons and Kodi News. They also provide instructions on how to manually download a third party addon from the internet, and use the “install from zip file” method. 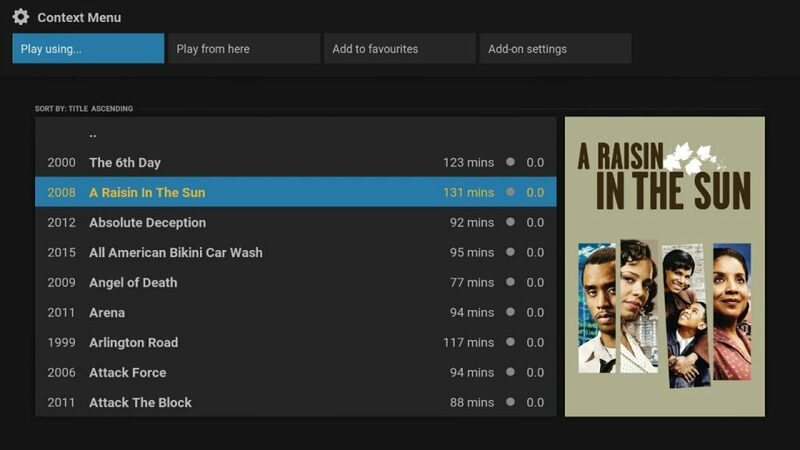 There are also plenty of YouTube video tutorials on how to install any third party Kodi addon (just search for “how to install ‘example’ for kodi”. If you plan to install other third party addons, we recommend you read our new post regarding VPN services to protect your privacy. 4. 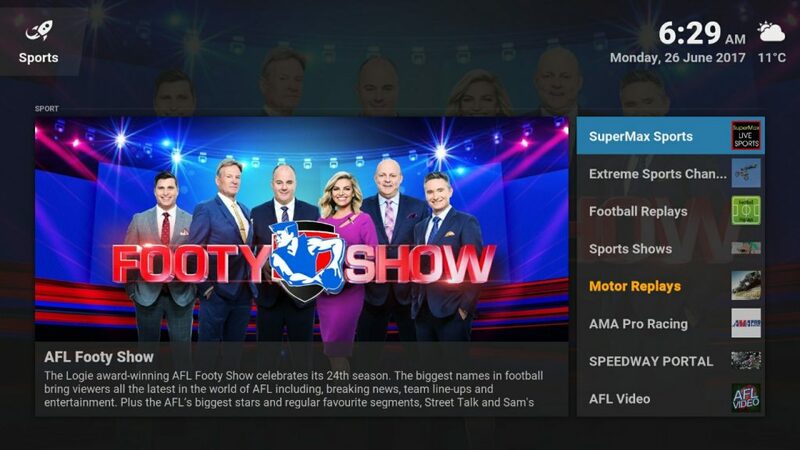 The build is now faster and easier to use – with a whole new range of content, including SuperMax World TV Channels. 5. It is important to note that the SuperMax Wizard Team is NOT a provider of any content. 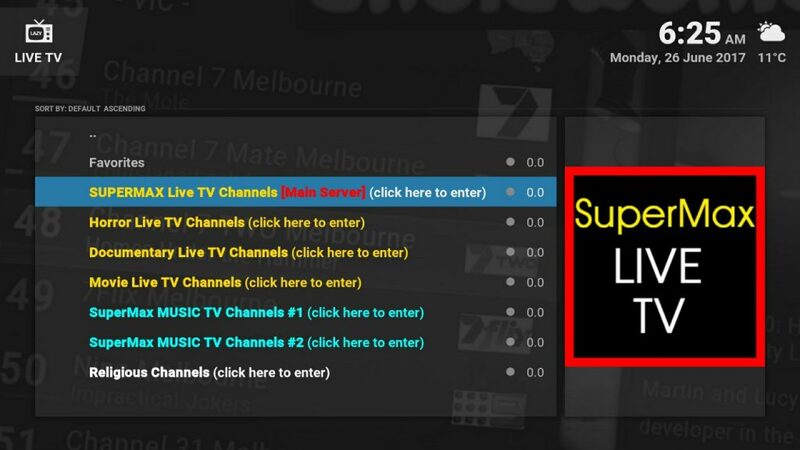 SuperMax is simply a ‘service’ which aims to maintain a collection/library of the best free & legal third party content (pretty much a ‘kodi addon portal’ presented in an elegant and easy to use interface). There is absolutely NO Guarantee for any content what-so-ever. The same applies to DROIDWORLD. 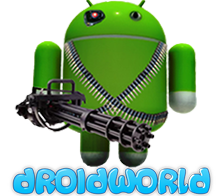 DROIDWORLD does NOT sell or provide any content. 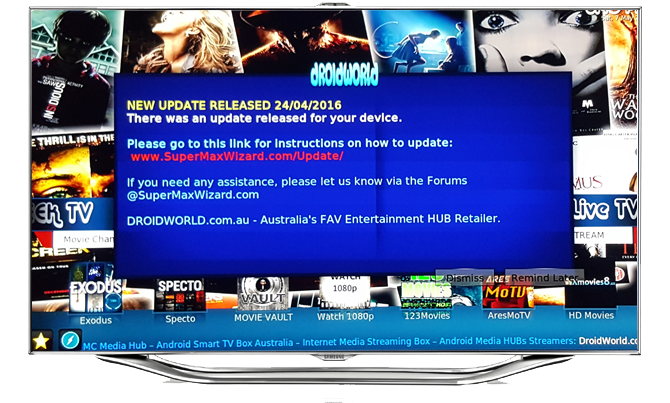 DROIDWORLD sells Android TV Boxes (hardware) – and the SuperMax Wizard service is available for use on our devices. Please do not purchase a device from us if you do not understand or accept these terms. Dive in to a World filled with Entertainment! 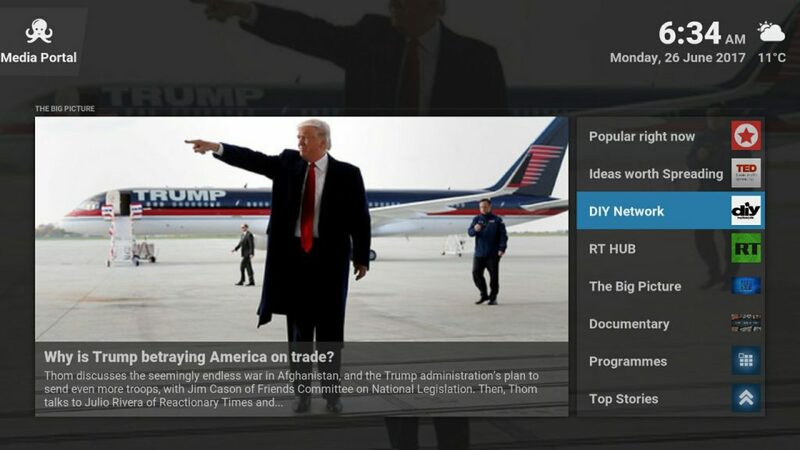 The Media Portal features unique & interesting content, including Documentaries. Stop teasing, show us what’s inside! People generally have the wrong idea about Kodi Addons. The majority of Kodi addons are merely links to websites which offer free content (not actually content hosted by the Addon developer). 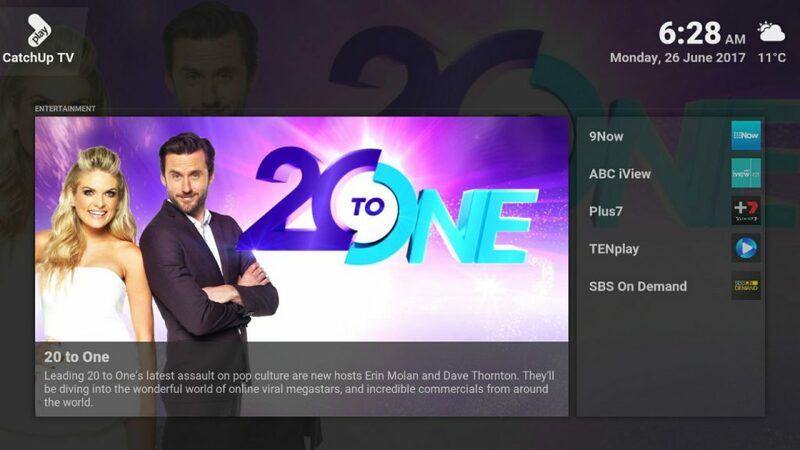 For example, the Free Movies in the widget above, are Movies which you can watch right now by visiting the Official SBS website on any Computer, phone or iPad. 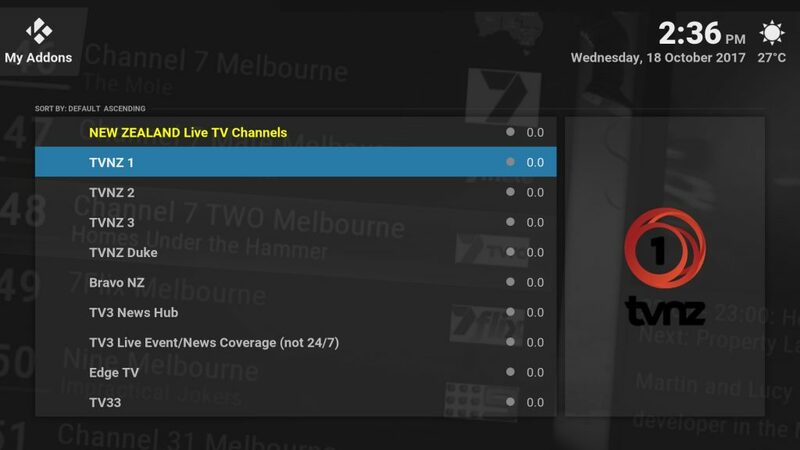 Kodi Addons however provide a unique ‘on-demand’ interface which makes it much more enjoyable to access content. 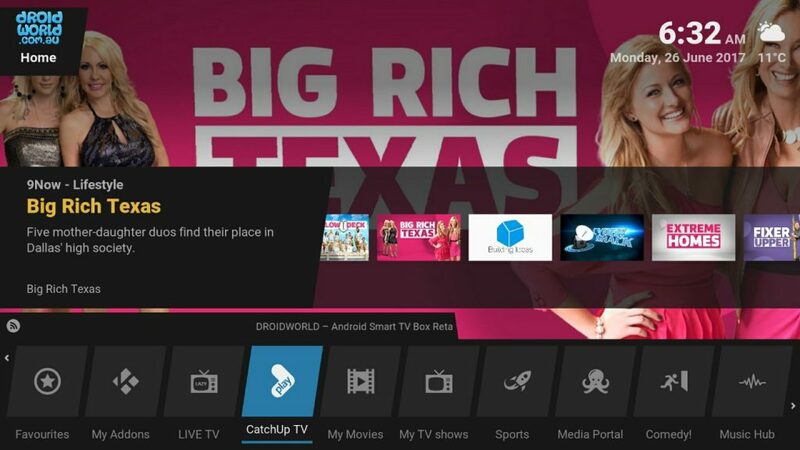 It is generally the same concept for all Kodi Addons. The super popular “Exodus” addon which people often rave about, is simply a “web crawler”. By “web crawler”, we mean that it searches the web (like Google – public domain) for streams. Exodus itself does not actually host or provide any content. (Please note that the SuperMax Wizard does not install Exodus or addons like Exodus onto your box) – however, the Media Center is not restricted in any way. This means you can manually add any addon of your choice, onto your box. 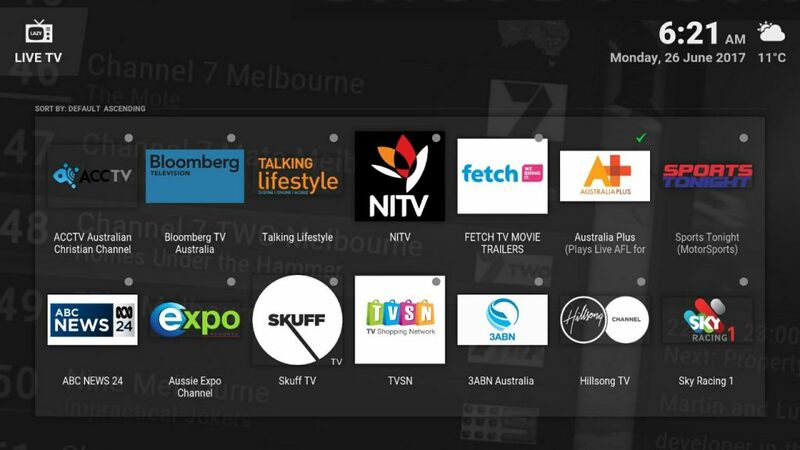 *Australian Free to Air TV – Perfect for those who do not have an antenna, or do have an antenna but a poor signal. 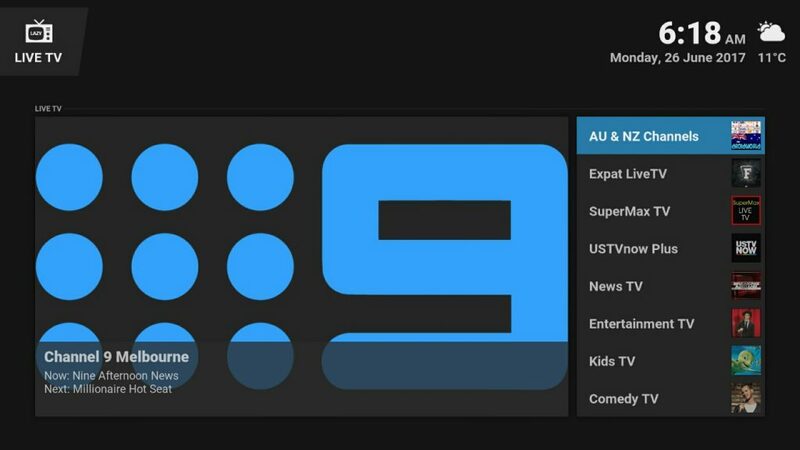 This app provides all variants of 7, 9 & 10 (MEL, SYD, BRIS, ADEL, QLD) available to watch, even if you are in a different state. All 9’s & 10 (aswell as some others), will also work overseas. 7’s however will require a VPN to work abroad. 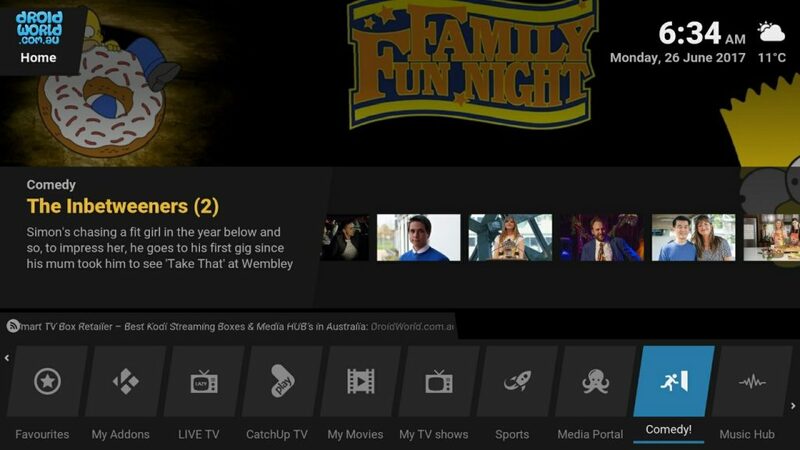 *New Zealand TV Channels – will stream in Australia with no VPN required. *The “My Movies” category is your Movie HUB. You can use Kodi Addons to watch movies, or you can open any Android app installed on your device to watch its movies (so you don’t have to leave the Media Center), Furthermore, you can add your personal video files into the library, from both local or external sources. For example, you can add videos from a USB stick, an external HDD, NAS etc. You can also add videos from external sources hosted on the internet (for example; a URL to your DropBox (or other) hosted playlist file M3U/XML etc. The video files will be accessed from those external sources, meaning that you don’t need to ‘copy/paste’ any files onto the device – the Library will automatically update as you add new media. All your added video files will automatically display a cover photo, description/plot, IMDB rating, trailer & more (where possible/available). XMedia Center provides the ability to load any stream using an External Player. 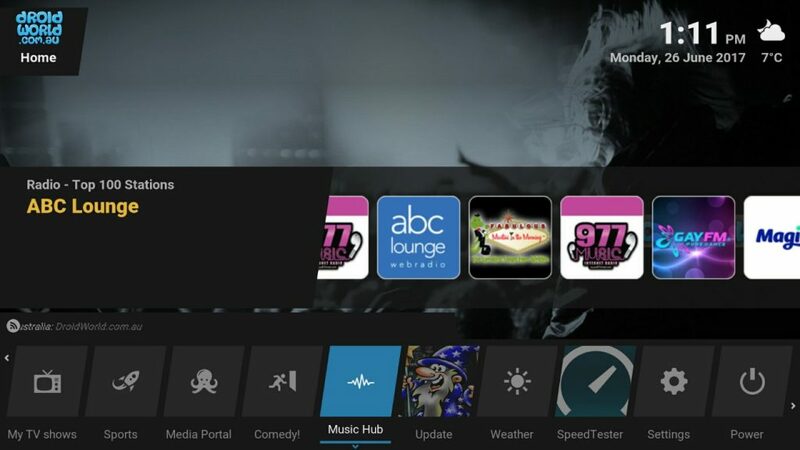 This means that if Kodi is unable to play a particular media file, you can select ‘Play using..’ which will provide you the option to use the standard Android Player, or MXPlayer (the best video player for Android that can handle all types of codecs) – without having to leave the Media Center. When you are finished playing the video, you will automatically be returned to the Kodi Media Center, in exactly the same position you left off. *The “My TV Shows” category is your Series HUB. 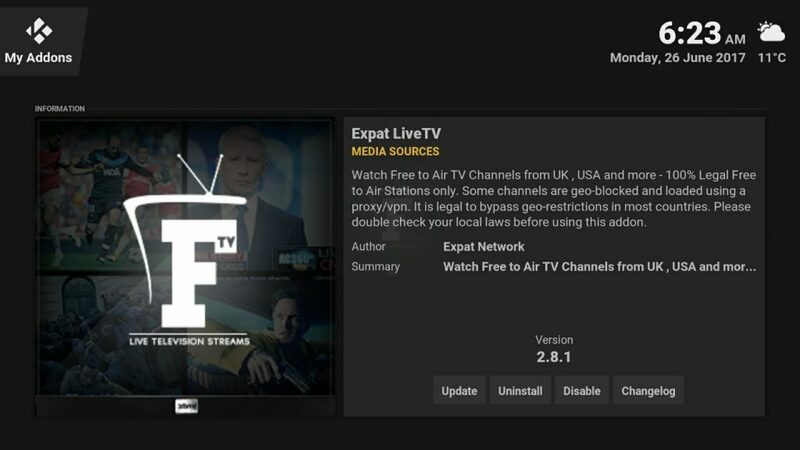 You can use Kodi Addons to watch series/shows, or you can open any Android app installed on your device to watch its shows (so you don’t have to leave the Media Center), Furthermore, you can add your personal video files into the library, from both local or external sources. For example, you can add videos from a USB stick, an external HDD, NAS etc. You can also add videos from external sources hosted on the internet (for example; a URL to your DropBox (or other) hosted playlist file M3U/XML etc. The video files will be accessed from those external sources, meaning that you don’t need to ‘copy/paste’ any files onto the device – the Library will automatically update as you add new media. All your added video files will automatically display a cover photo, description/plot, IMDB rating, trailer & more (where possible/available). 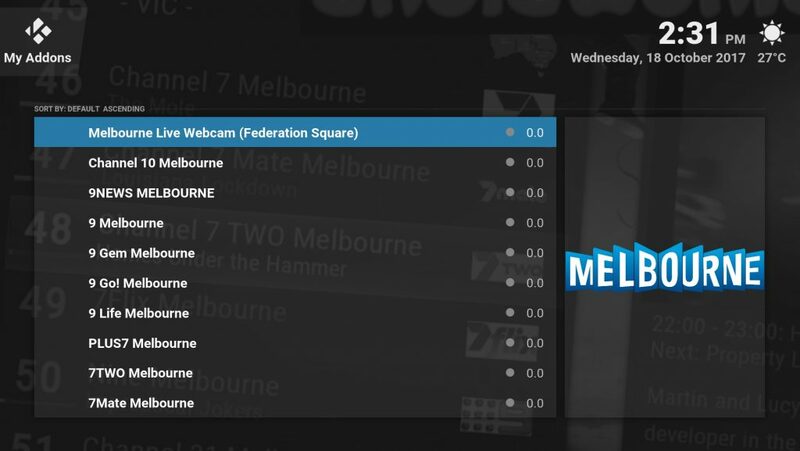 Also note that there is an “AFL Video” app, aswell as a “NRL Live” app available. They both require an AFL or NRL Live Pass subscription. The subscription is quite cheap, at only $89.99/year – and will provide you access to all Live Matches. 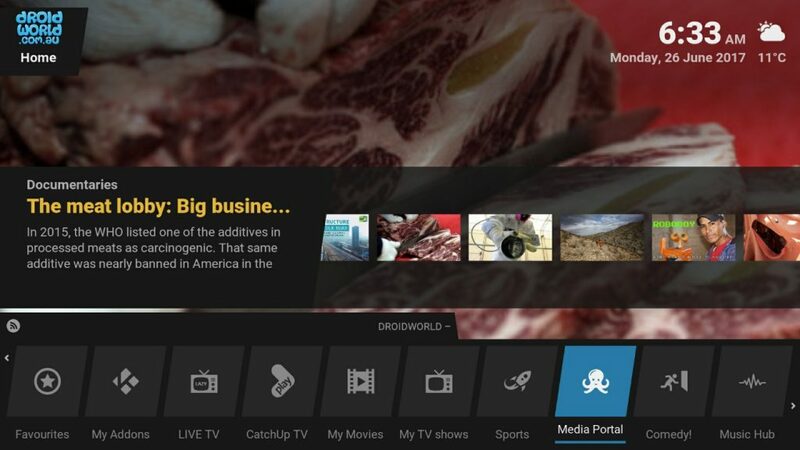 *The Media Portal is your ‘go-to’ place when you feel like watching something interesting, or out of the ordinary. *Comedy Portal – provides an array of humor from the greatest comedians in Australia & across the globe. *Some playlists in this section derive from YouTube playlists or YouTube channels. *Music lovers will definitely enjoy this Portal. Access HD Music Videos and Songs from SoundCloud, YouTube, VEVO & more. 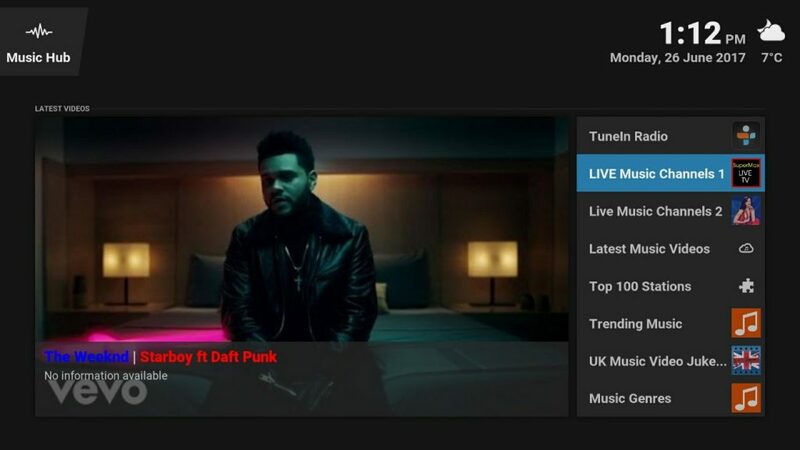 Stream popular Live Music Channels from USA, UK & more. Access WorldWide Radio stations from across the Globe. 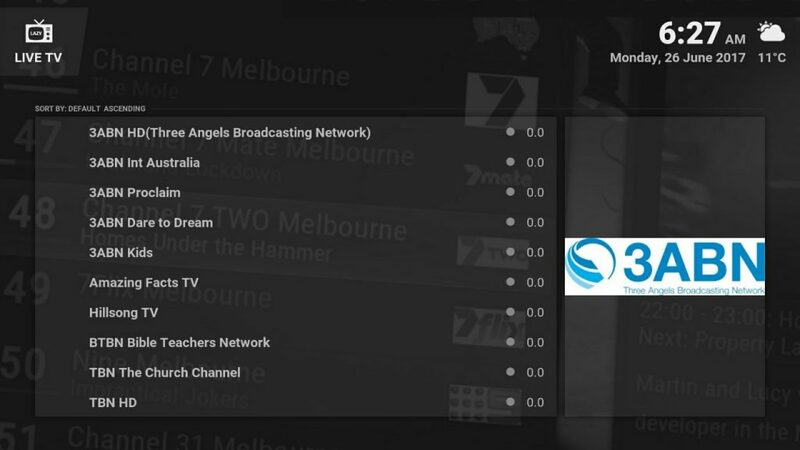 We have only presented a handful of available channels/content, as it would take forever to show you all! 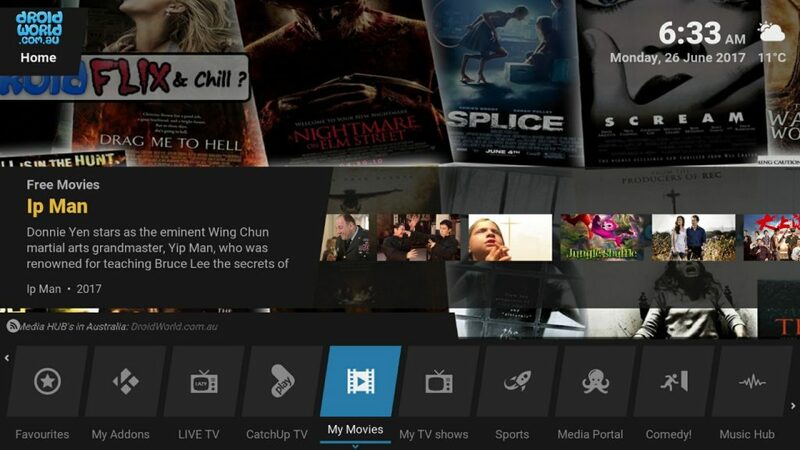 Another great app which is available is USTVNow. It provides 7 FREE USA channels – all you need to do is create a FREE account on their website (info automatically provided in a pop up message when you try to open the addon). 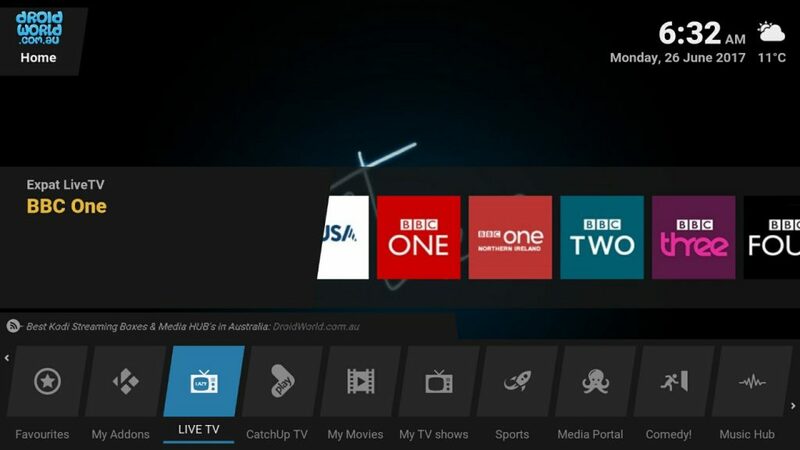 They also provide the option for a paid subscription which provides 24 USA channels in HD (these include the likes of Animal Planet, Discovery Channel, Comedy Central, ESPN etc) for only $19 USD/month – so you can keep that in mind too. What about other third party addons? Think of the SuperMax Wizard build as the ‘base’ form of your Media HUB. Here’s a great way to put it: You buy a new Mercedes Benz – it’s not any car, it’s your pride and joy. Your Mercedes Benz has features and qualities like no other vehicle. You then add tasty ‘goodies’ to your Mercedes, such as new wheels, or maybe an exhaust system. The SuperMax Wizard build is the Mercedes Benz – it provides you with all the essentials, is unique & has qualities like no other. It has all the service modules which any third party addon would require, to ensure that you never get an error like “dependencies not met” when attempting to install a third party addon. The SuperMax Wizard will always push new updates to your device! This custom release will ensure smooth 1080P & 4K (on 4K compatible devices) with all of the devices we stock. Utilizing both hardware & software acceleration options, the SuperMax Wizard will pre-configure the best settings for your specific device, so you don’t need to worry about playing around with the program settings. Whenever there is a new software update available, you will receive a pop up notification on your screen, advising you to install the latest update. 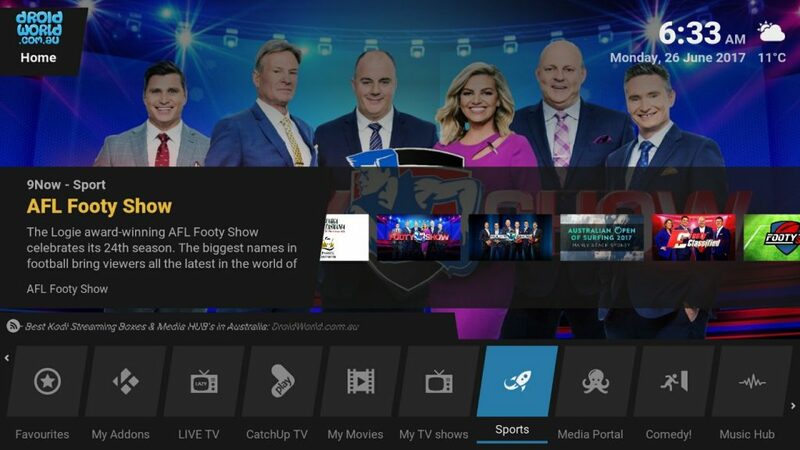 The guys at SuperMax have gone above and beyond, and we don’t think you will find a better KODI Media Experience anywhere else. Scared to mess up your installation? Well don’t be. 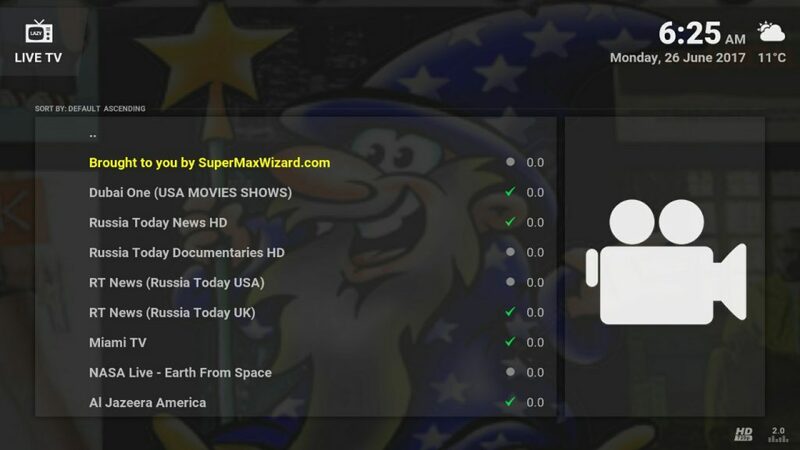 The SuperMax Wizard for KODI has you covered. You can always restore your system back to default, and switch between different country addon packs anytime. SuperMax Wizard provides you with the option to install optional Country Packs. The Country Pack will add a new menu to your home-screen, with that particular countries content. This is especially good for the oldies who need a simple solution to access their foreign content with ease. 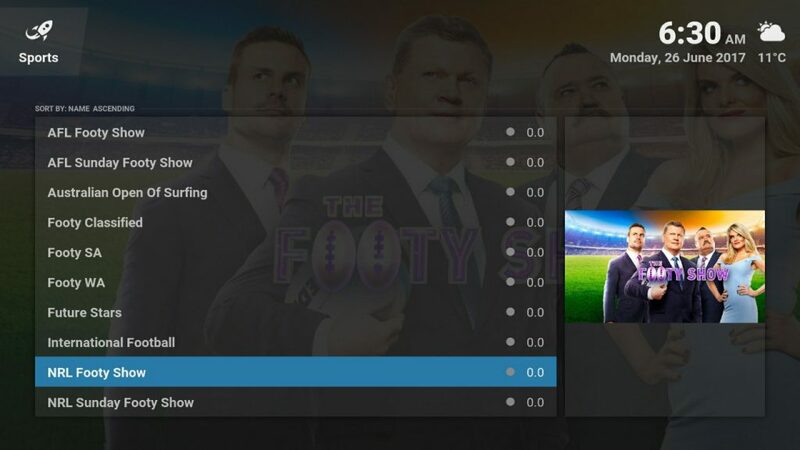 Country pack Addons will provide Live TV Channels for that particular country, and in some cases, also on-demand content. 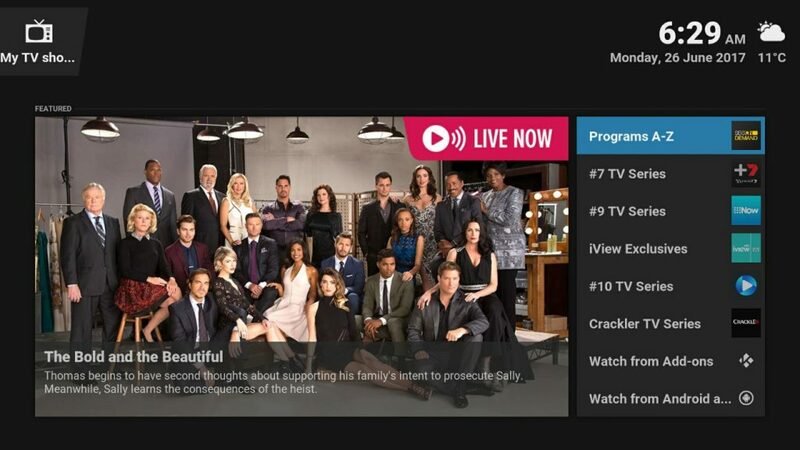 Also note that there are international countries channels which are not listed above which are also available in the World TV Section. *Customers have the option of downloading and installing any third party apps, wizard, or Kodi Addon installers at their discretion. Our devices do not come ‘pre-loaded’ or ‘fully loaded’ with any third party apps by default.